Hi! What a cute shirt, you look great, I love your headband. Following you back. 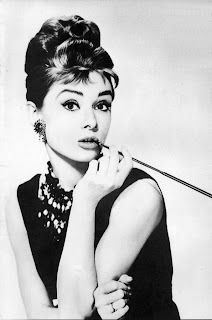 and i absolutely adore audrey hepburn.